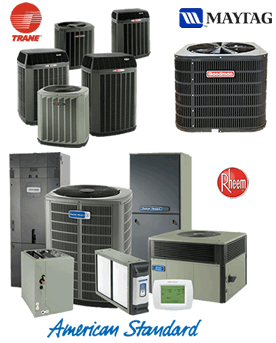 Welcome to our website, we are a premier licensed and insured air conditioning contractor serving Miami-Dade county in South Florida. With our experienced staff of HVAC technicians, True Cool Air Conditioning Services Inc., a licensed Florida home improvement contractor, provides reliable heating & air conditioning services.True Cool Air Conditioning Services Inc. is a state licensed air conditioning contractor company located in Miami and has earned an A+ rating with the Better Business Bureau. We have set our own "American Standard" with honesty, integrity and pride of workmanship. The company was built on the concept of providing quality equipment backed by service. In a time of rising energy prices we all need to lower energy consumption while maintaining comfort in our homes and business facilities. We can help! 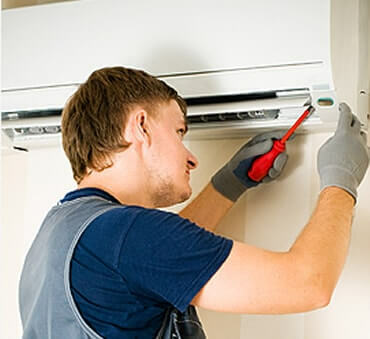 True Cool Air Conditioning Services Inc. has all the knowledge to advise you on any design, comfort, maintenance and service problems you may have regarding central air conditioning. Visit our services page for a detailed list of the services we render. Our Company as well as our technicians are registered with the Environmental Protection Agency (E.P.A) to recycle and reclaim refrigerant. We Service All Major brands & Models. We specialize in American Standard Comfort systems. 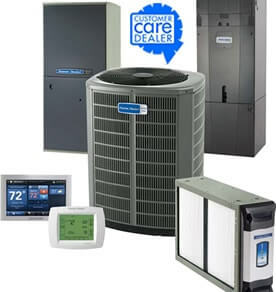 True Cool Air Conditioning Services Inc. is an American Standard Customer CareTM Dealer committed to your satisfaction. True Cool not only provides you a guaranteed satisfaction but also offers you personalized treatment. Please read our clients satisfaction stories and trust in True Cool, your true friend in the cool industry. As an air conditioning dealer and contractor for the Miami area, True Cool strives to respect the environment and be a good neighbor in the community and business world. Air conditioning and heating repairs, installation and maintenance from skilled service professionals.